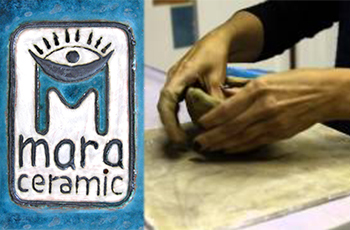 Fatima's Hand ceramic tablet is designed and produced in Mara Gülerşen Porcelain Workshop. The product was made through traditional methods, by means of being double cooked in 1040 degrees. The artist who was born in 1965 in İstanbul started her jewellery design career with belt designs. 1994 and made jewellery designs for the well-known brands such as Vakko, Beymen and Polo. workshop in Etiler in 2007 and realized several voluntary Works in certain educational institutions. 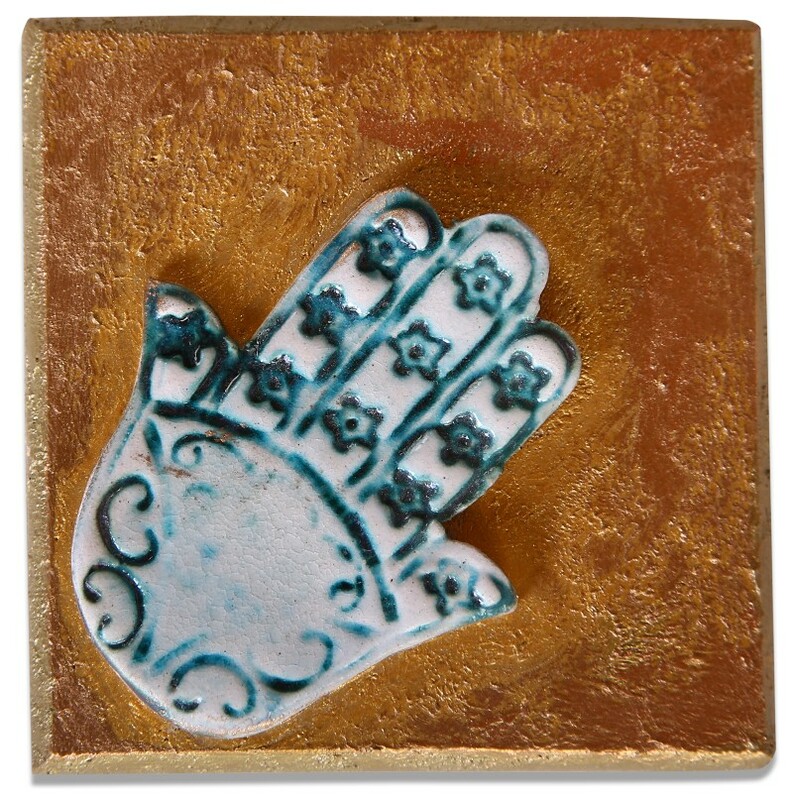 artist; “art is the communication of what is inside with mud, colours and words”.